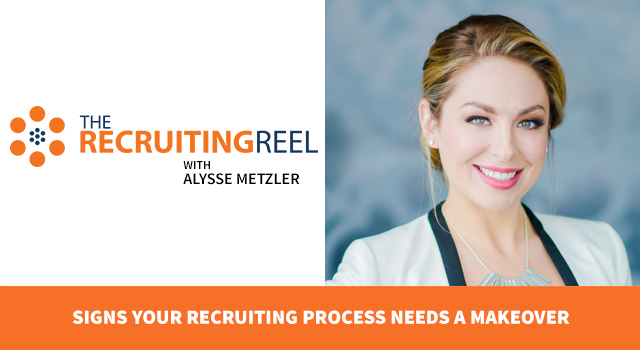 And this is The Recruiting Reel, a video series in which we discuss real recruiting challenges with prominent recruiting experts to provide you with actionable tips you can apply to your own recruiting. Today, I have the pleasure of welcome Joe Burridge to the show. Joe is a Senior Recruiter at the video game company, Electronic Arts, and is quickly ascending in his recruiting career. 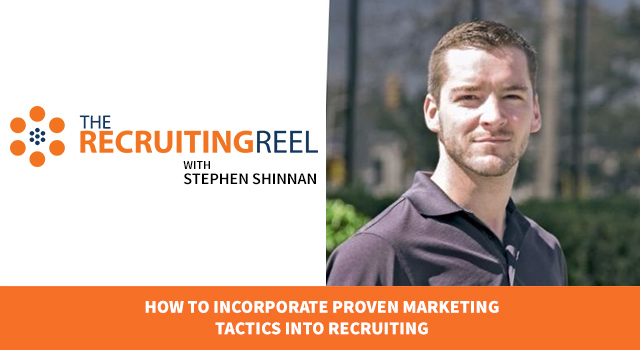 He has worked as an agency and corporate recruiter and been part of some extremely fast-paced recruiting efforts. 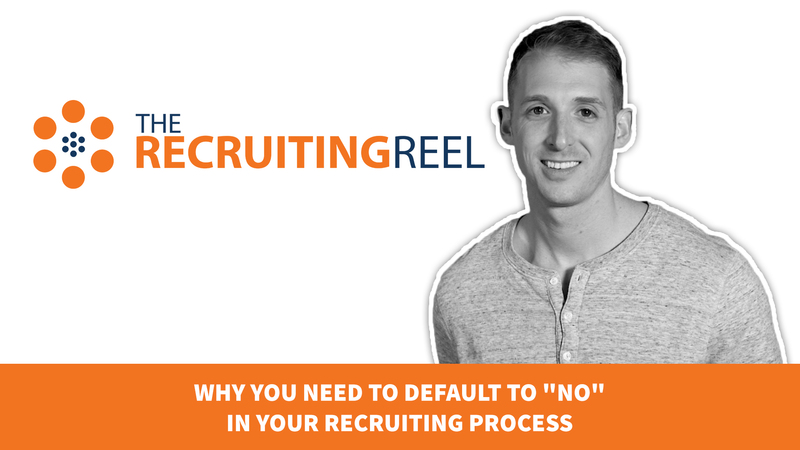 Joe has some great insight from his experience on how to make more confident hiring decisions and improve trust with hiring managers by defaulting to “no” in your recruiting process. I’ll let Joe take it from here! Joe Burridge: My name is Joe Burridge. I’m one of the senior recruiters at Electronic Arts, which is an American video game company with about 13,000 employees across the globe. Today, what I want to talk about is defaulting to “No” when recruiting. That’s going to be a mindset that’s really going to help you when making those tough decisions on candidates. To start, I’m going to give you some examples from my earlier career when I was definitely defaulting to ‘Yes’. When I was working for recruitment agencies, I’d often hear the phrase, “If in doubt, send them out.” What that means is when you have a candidate who you’re not quite sure is a fit for the position, they’ve got some positives but also have a lot of things that you’re not too sure about or negatives, but you know what, send them out because you never know, the might be the one who actually gets the job. Or, an example from working in-house. 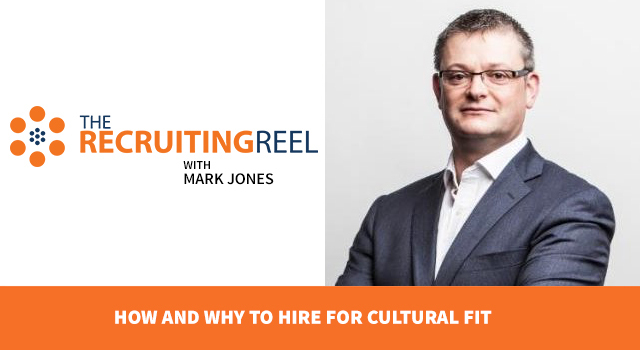 Perhaps you interview a candidate who looks fantastic on paper and have all the skills and experience they need for the role but in your last interview with them you think they’re not really a cultural fit. But you pass them on to the next stage of the interview anyway in the hope that they get the job and it all works out okay. In both of those examples, you’re defaulting to ‘Yes’ and you really want to avoid that in recruiting as it can ultimately lead to lowering your talent bar and making bad hires. What you really want is to avoid false positives. What I mean by that is a bad hire and it’s much better to miss out on a bunch of false negatives, as in to miss out on a whole bunch of good people for the role. The reason for that is, sure, you’ve missed out on some exceptional people but if you have a good candidate process anyway, hopefully, you’ll be able to reach back out to them. But, is the devastating effect of making a bad hire is they could be toxic for the culture, they could do a really poor job and increase time and cost, and lowering quality, and worse case scenario they ruin your company. Secondly, going back to that idea of time, cost, and quality. 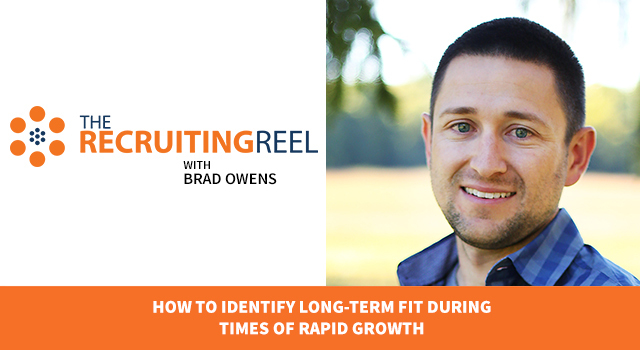 If you’re assessing candidates better, you’re going to save time. As in, you’re going to pass through candidates to the next stage of the interview that should be better meaning less time spent on interviews for the rest of the interviewers in the process. Because of that, you’re going to reduce costs because those other interviewers can be spending their paid time in a much better way, and much more effectively. Ultimately, this will improve quality. It will improve the quality of the candidates you’re sending through, which should mean, in an ideal scenario, that the hiring manager has a whole bunch of highly qualified and fantastic people to choose from to make that hiring decision. And last, you’re going to improve that trust with your hiring managers. It’s always better to send through a really small group of candidates but making sure that every single one is perfect for the position. Rather than sending through a lot of candidates who sort of hit near the mark. It is really easy to do that, especially when you’ve got a position that is hard to fill and the hiring managers are just asking for candidates. 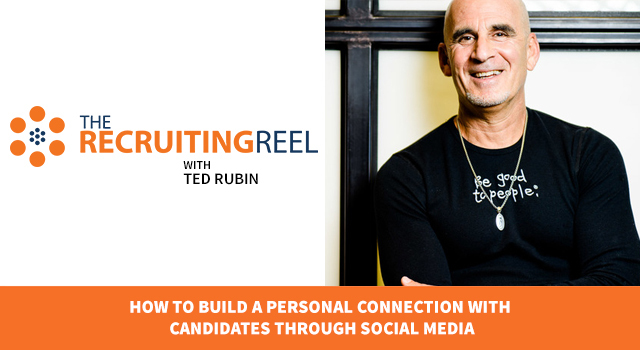 It’s really easy to just send some candidates through just to keep them happy. But it’s always better to just wait and stick to your ‘No’s and make sure you put through high-quality candidates. I want to end on three easy steps you can implement to make sure that you can actually start practicing this and improve your recruiting. First of all, and it’s a really obvious one, but make sure you know the role. This is the best way to avoid defaulting to ‘Yes’. If you truly know the role, you’ve spent the time at the beginning of the hiring process learning the position, getting to know the team, working well with the hiring manager and know what the position is, then you’re less likely to come across a time where you’re not too sure whether to pass the candidate through or not. Secondly, making sure that you understand who the others are in the interviewing process and making sure they are fully prepared and equipped to do a true assessment of your candidates. So, do they understand what the role is, do they understand their purpose in the interview process, as in, is there a particular part of the goal that they’re assessing, and why are they a part of the interview process in the first place. And lastly, are they actually set up to assess the candidates. Have they been through interview training and have they interviewed candidates before? Last, encourage transparency and feedback. You make work in a company that discourages interviewers from sharing that feedback to avoid bias, which is fine, but make sure that you encourage that they are really analytical with that feedback and provide that to you and the hiring manager. It’s a great opportunity to learn from the candidates coming through the process to constantly iterate and improve every time. So, that’s it from me. I hope you’ve enjoyed it and best of luck with your recruiting! Josh Tolan: Now that is experience folks. You just heard some real-world advice from someone who is living and breathing recruiting every single day. This is a tough thing for a lot of recruiters to overcome especially if one of your key performance indicators is the number of interviews that you’re booking. Don’t get it twisted though. Joe isn’t telling you to be so strict that you eliminate good candidates. He’s saying that you need to be better at identifying who is a good candidate and be confident in your assessment. And this takes work. A lot of work. You need to get with the hiring manager and even meet with people who are already doing the role if it already exists in your organization. Find out what success looks like and then you’ll be able to look for this in your initial screenings. 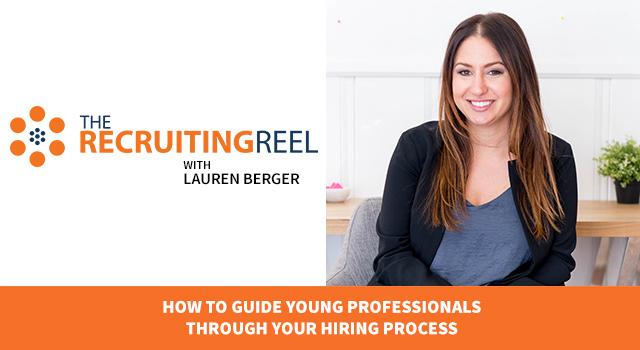 When you have a crystal clear picture of what you’re looking for, you should be able to build a solid case for why you’re moving forward with a candidate. If you can’t, well, that tells you all you need to know. You should document the reasons why you’re moving forward with someone, not just why you reject them. This will allow you to review these notes with a hiring manager so they can give you feedback which will help you improve going forward. I want to thank Joe Burridge for coming on the show today. Go here to learn more about career opportunities at Joe’s current company. Connect with Joe on LinkedIn here. Also, follow him on Twitter @JoeFindsTalent. 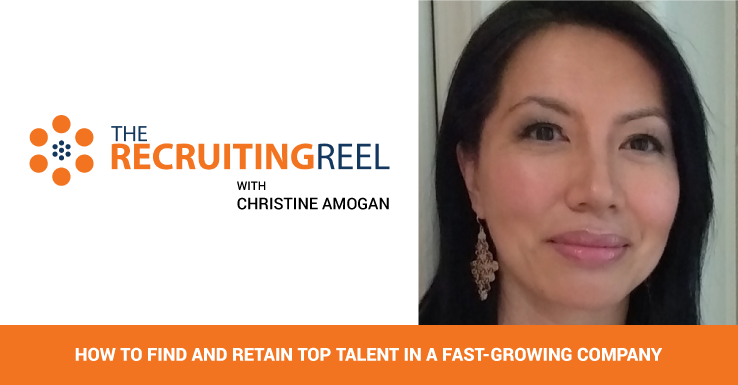 Thanks so much for watching The Recruiting Reel and stay tuned for more episodes. For additional HR and recruiting content, head over to hr.sparkhire.com and subscribe. Also, follow us on Twitter. 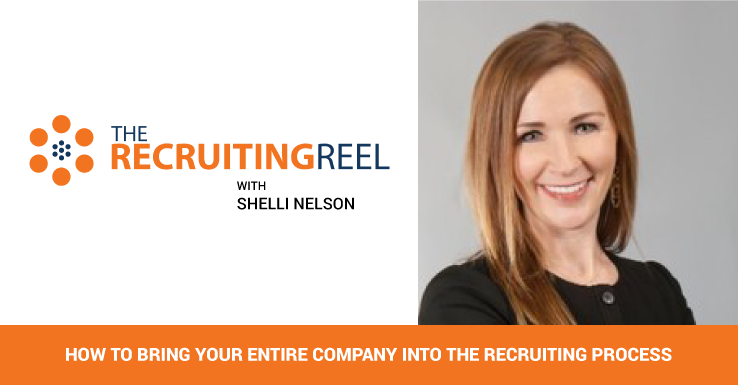 And subscribe to our YouTube channel to be the first to know about the newest episodes of The Recruiting Reel. Thanks again for watching and happy recruiting!